Have you shift deleted your files on Hard Disk? No need to worry about that, you can recover them very easily without any hassle. In this tutorial I’m gonna show you how to get back the permanently deleted files or data from hard drive. 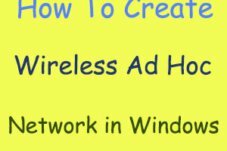 Just go through this tutorial very carefully and retrieve your lost data. You may have deleted the data unfortunately without having any intention to do that. As you’re searching to restore files on the hard disk, I can understand how precious that information is to you. I’m just intimating that you can also recover deleted data from Recycle Bin, if anybody accidentally deleted or empty the Recycle Bin. There are so many recovery tools available but some are free of cost and remaining costs something to you. Here I’m going to present you the remarkable and free tool for the recovery of files from hard drive. 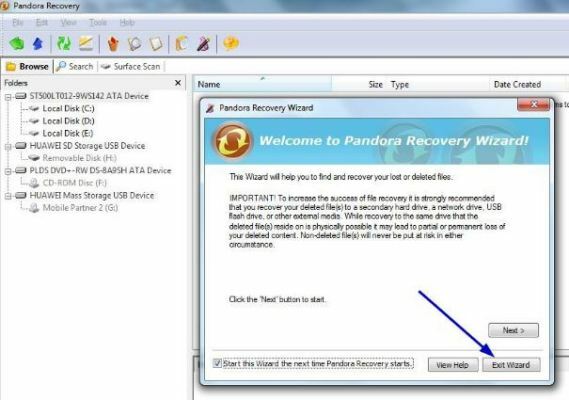 The best data recovery software which I’m going to mention for our purpose is Pandora. This is a great software and I’d like to recommend you to use this tool for retrieving data from hard drive. So, without ruining your precious time, follow my stepwise procedure to recover files from hard disk. After deleting files – Don’t do any experiments and practices with your hard disk or any other device like Pen drive or Memory Card. Don’t connect it to your PC and when I say, you can insert it into PC. 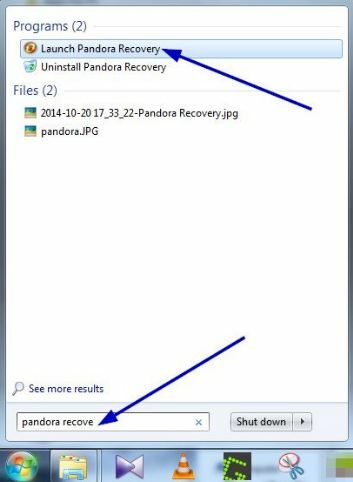 Pandora is the far famed program tool for recovery functionality. It’s free and very user-friendly, I think you can’t stop your anxiety here, am I right? So, I’ll give you here the link for downloading this recovery tool. Do the download very quickly and then come back here to continue with rest of the stuff. Later you mop up with the download, double click on the file you’ve downloaded to install Pandora software. I assure you it won’t take much time to install, just spend those few minutes in front of your PC. Now you can see the end of the installation process. 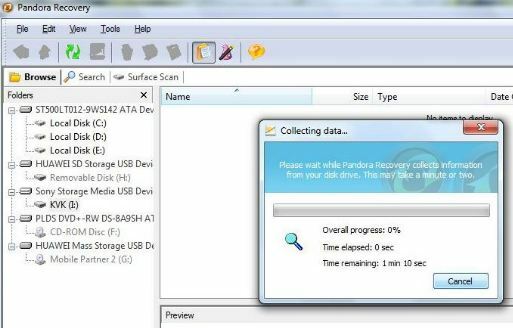 This is up to installing the software, now see how we’re going to utilize this tool for recovering files from hard disk. Hey guys, Windows 10 is available to use now. Watch out the features of Windows 10 and Install Windows 10 Technical Preview. 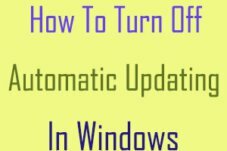 Before Recovering – Must Read: Connect the Hard drive to your Windows PC, in which you’ve lost your data. Now get ready to pull back the permanently deleted data on Hard drive. After opening it, you’ll see a windows like this. Here click on exit wizard. So, after you ready with connecting the external hard disk to your PC, head over to the below simple 4 steps to restore files. 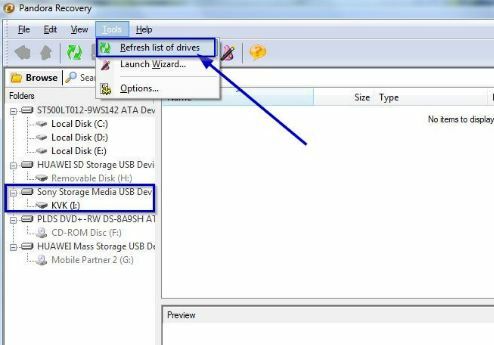 Suppose if you can’t notice your drive, go to Tools >> Refresh List of Drives, then you’ll see the drive. Click on the drive you see in the drives list of Pandora and it’ll automatically starts scanning the drive for the deleted files. Later this, you can see the files you’ve deleted before. 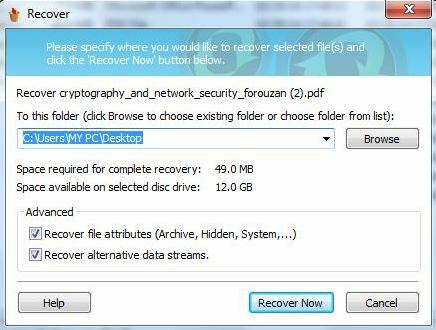 Chose which files you want to restore and give right click and choose “Recover To” for getting those files back. 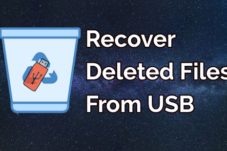 You’ll be asked where to save those recovered files, it’s your wish you can choose any place (better not to chose the path where you deleted them, first save them somewhere and later you can move them anywhere). At last, you’ll see a window telling about the completion of recovery. That’s all, isn’t it a very simple process? 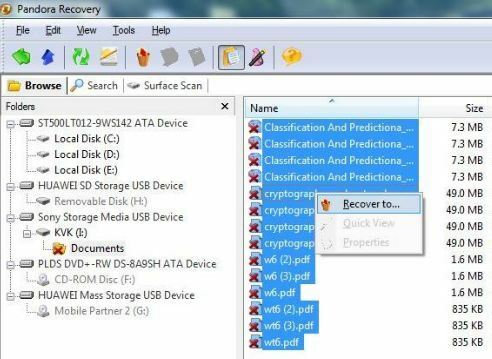 That’s all guys, I believe you found this step by step guide useful to recover deleted files from hard disk. If you are unable to complete this process or having any problem in the retrieving process, please leave a comment regarding that query. At last, show your regards by sharing this post with your allies on Social Networks. When they face this problem, they’ll quickly find a solution for this.